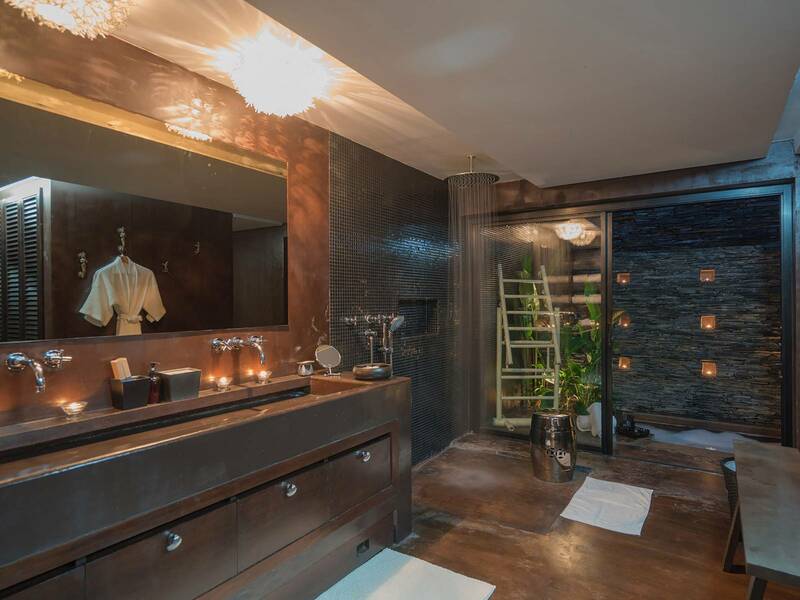 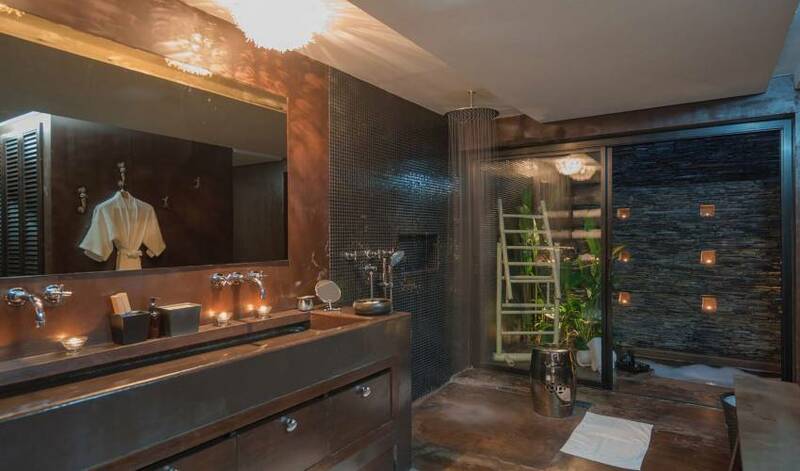 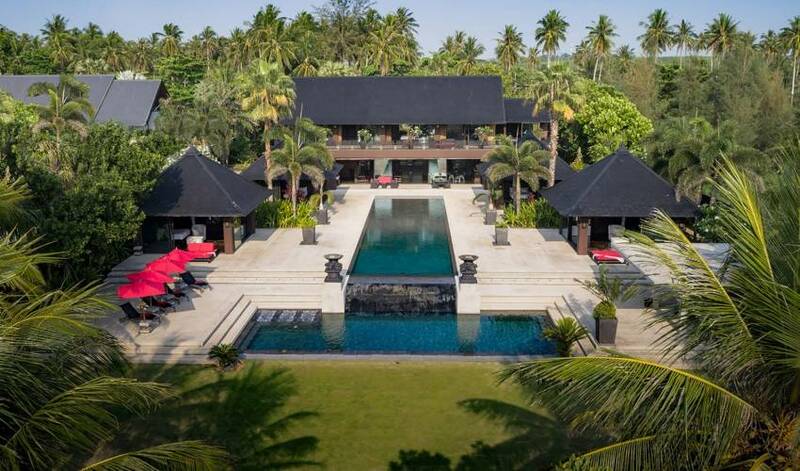 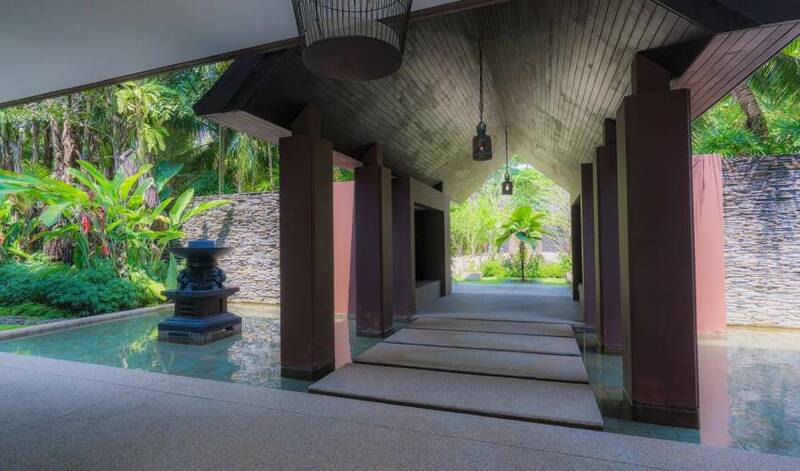 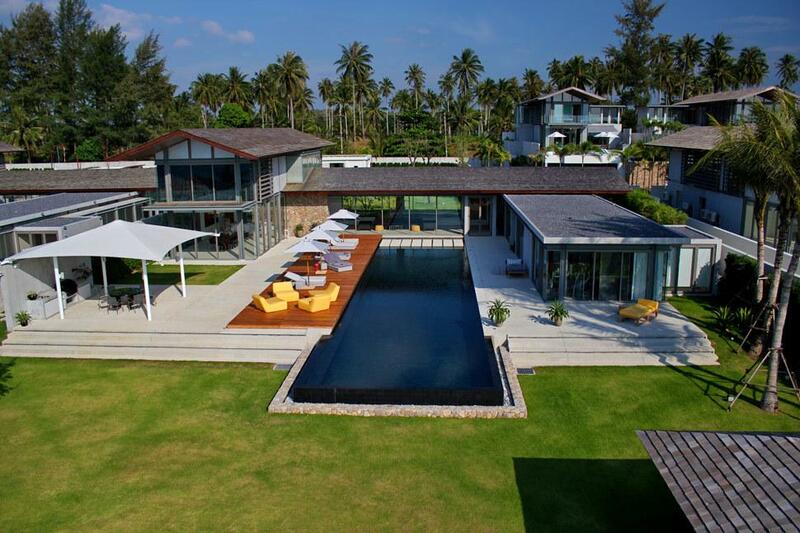 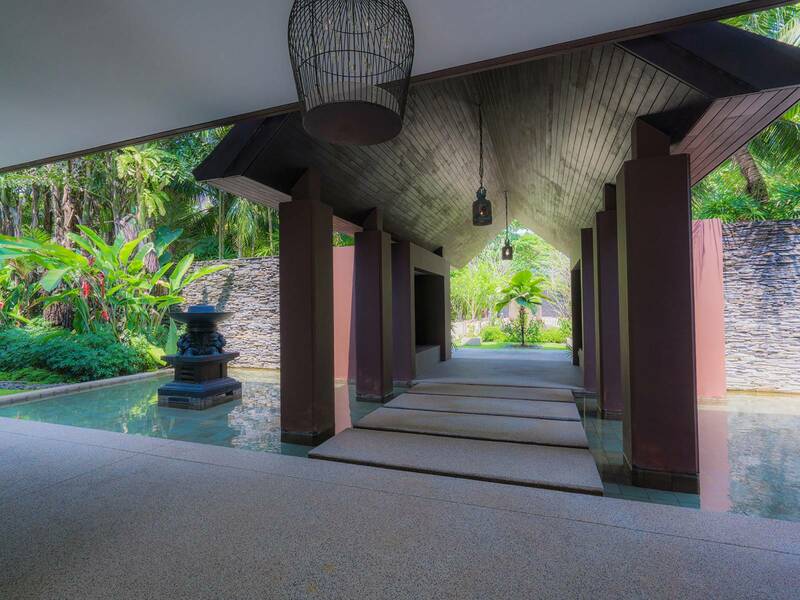 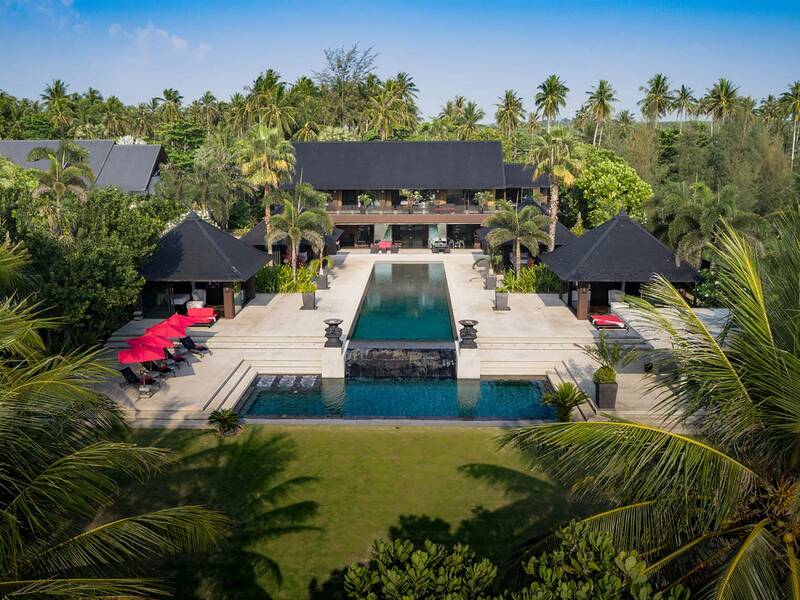 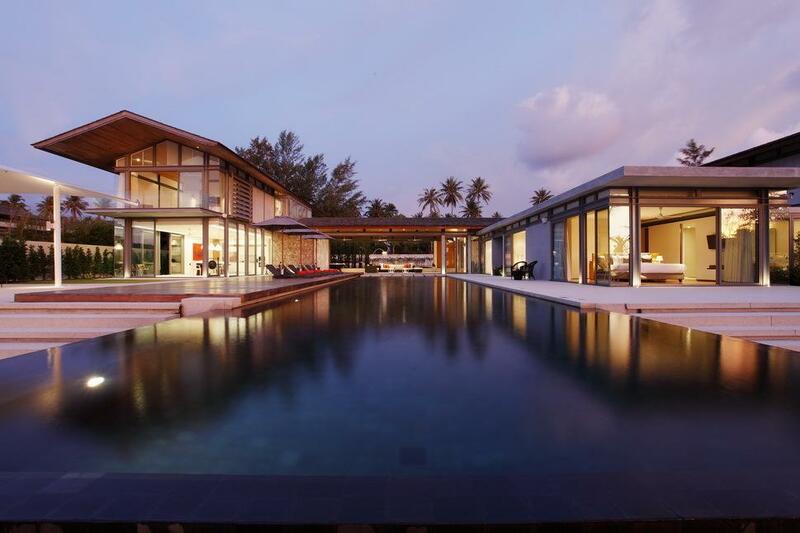 Just above Phuket island, this villa is surely to wow you with its location and ambience. 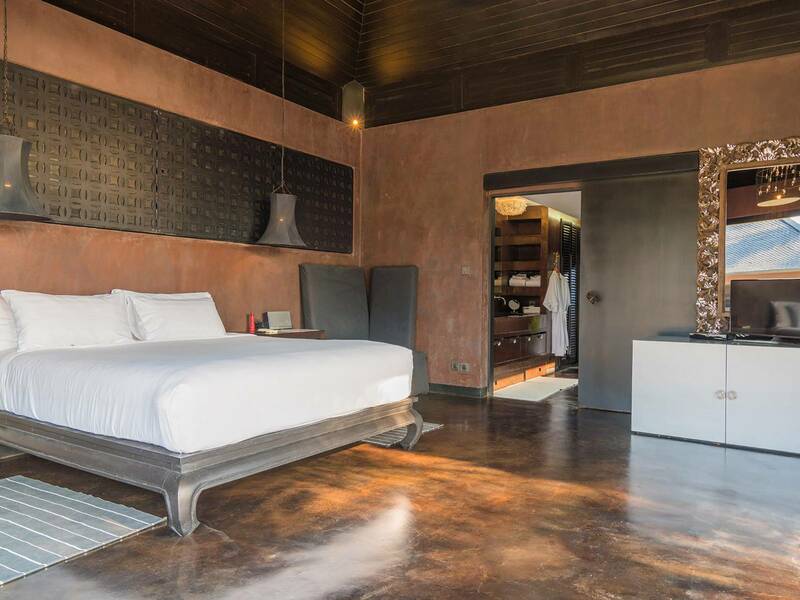 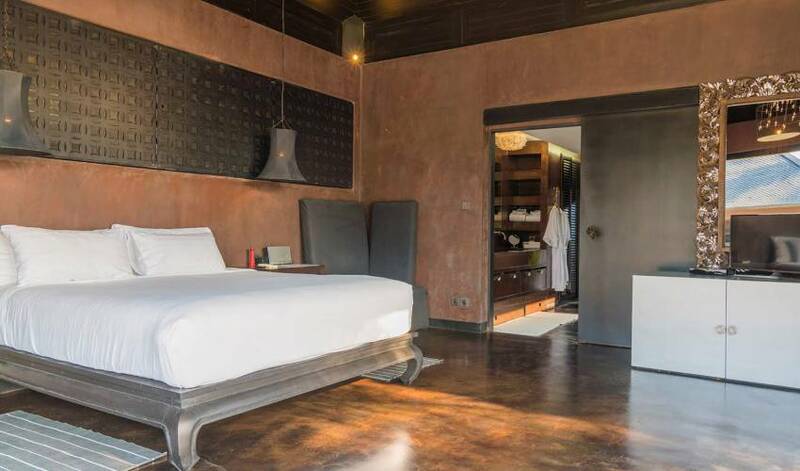 The villa features 6 ensuite bedrooms that can accommodate up to 16 guests and boasts of its beachfront location and views of the ocean. 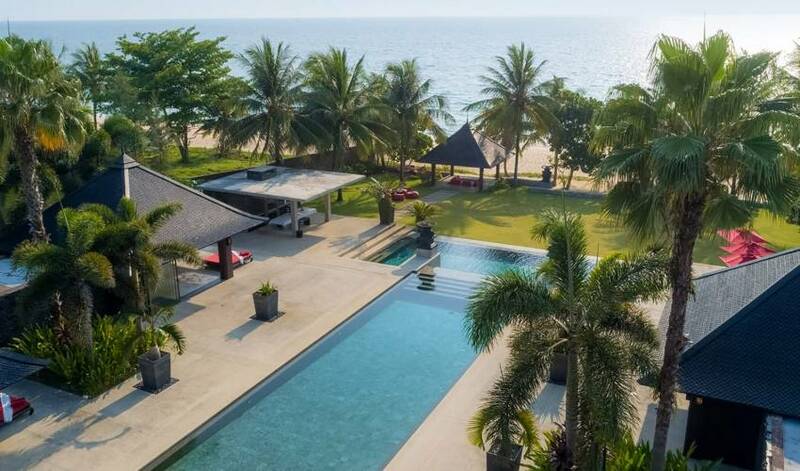 The luxury villa is ideal for large families or group of friends to spend good time together. 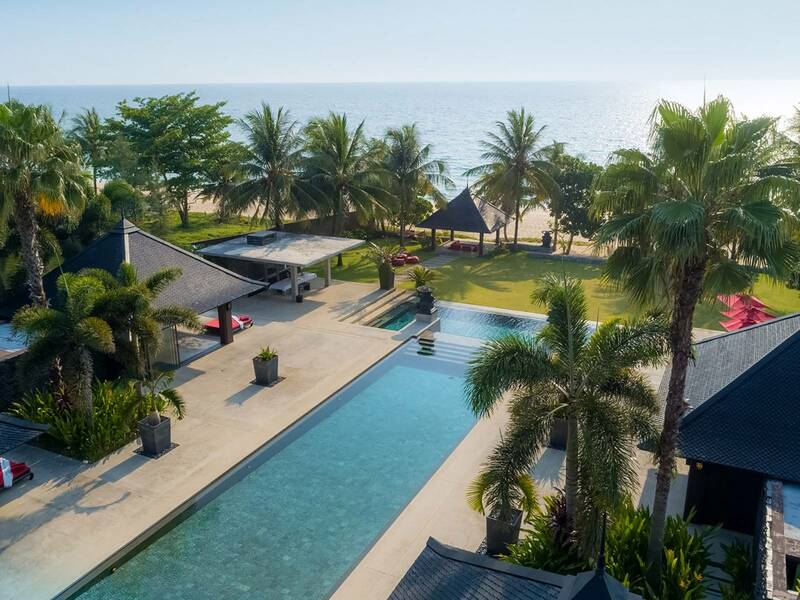 Two infinity swimming pools that are salt-chlorinated, garden play area, children’s toys, table tennis and a lot of space to relax. 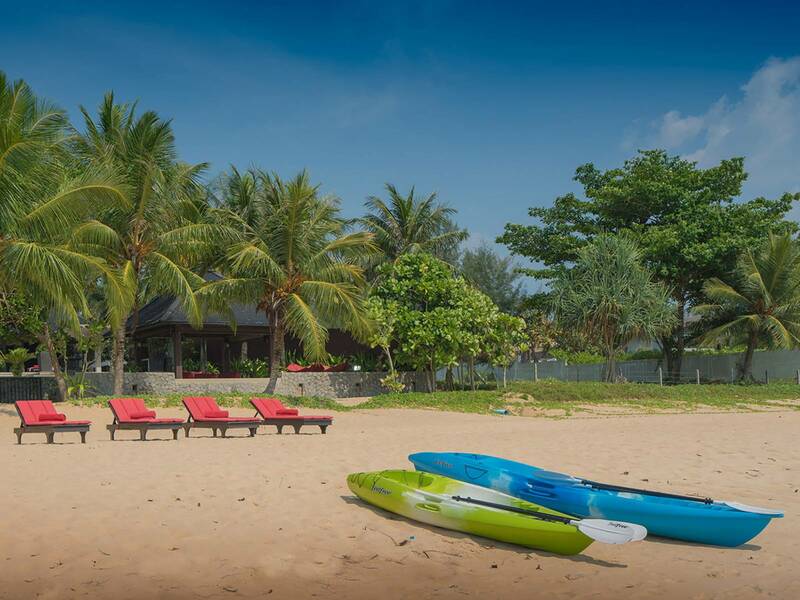 There are outdoor activities that the family enjoy with surfing or even jet skiing. 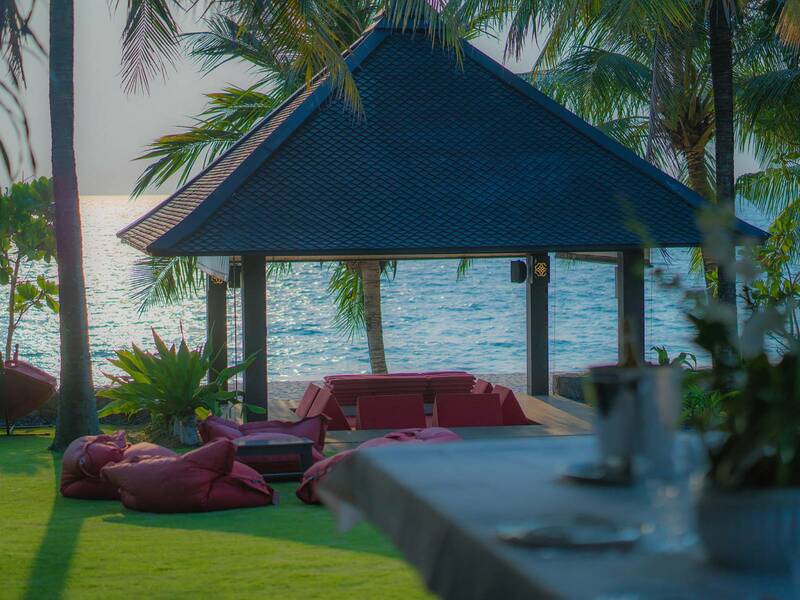 Any meals can be served in both indoor and outdoor areas. 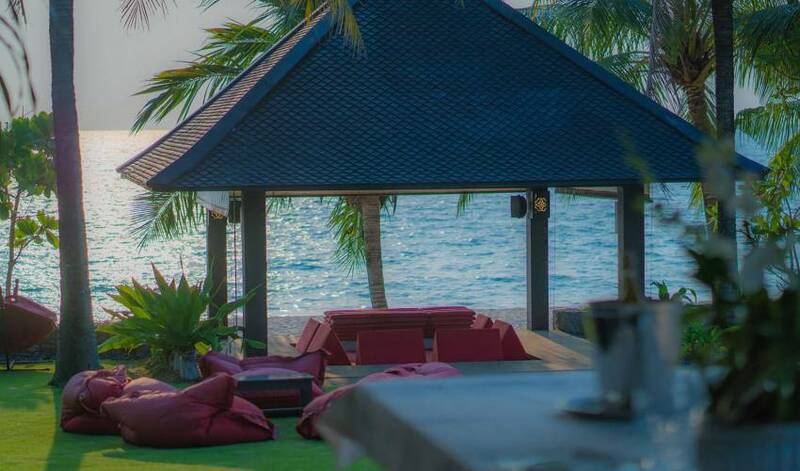 Have a romantic night dinner or BBQ night party at the villa. 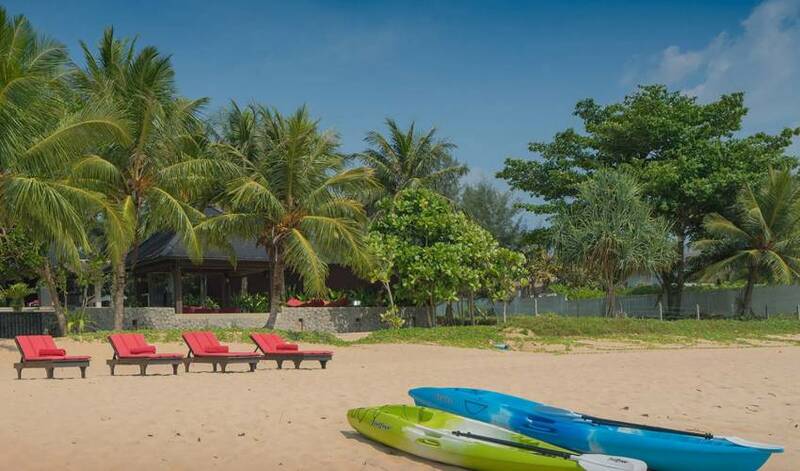 A complete team of very friendly staff will assist and cater all your other needs.